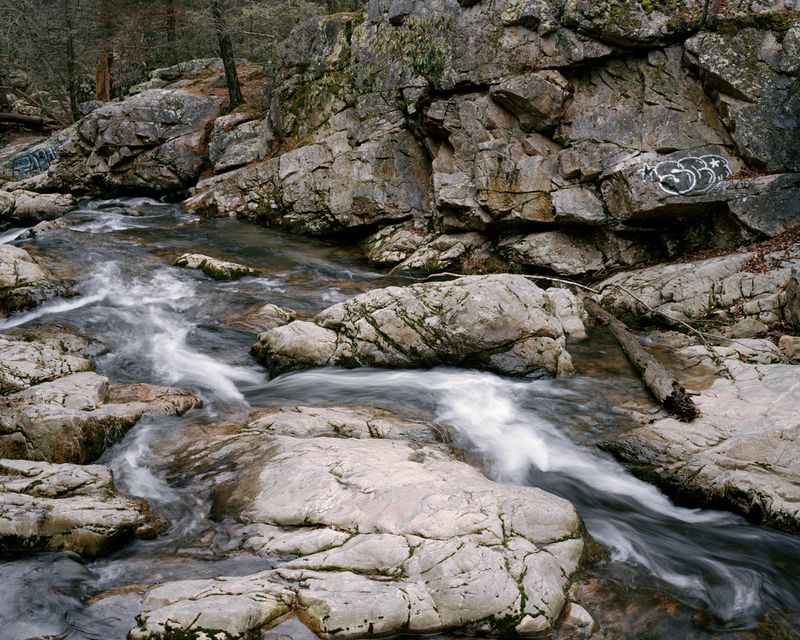 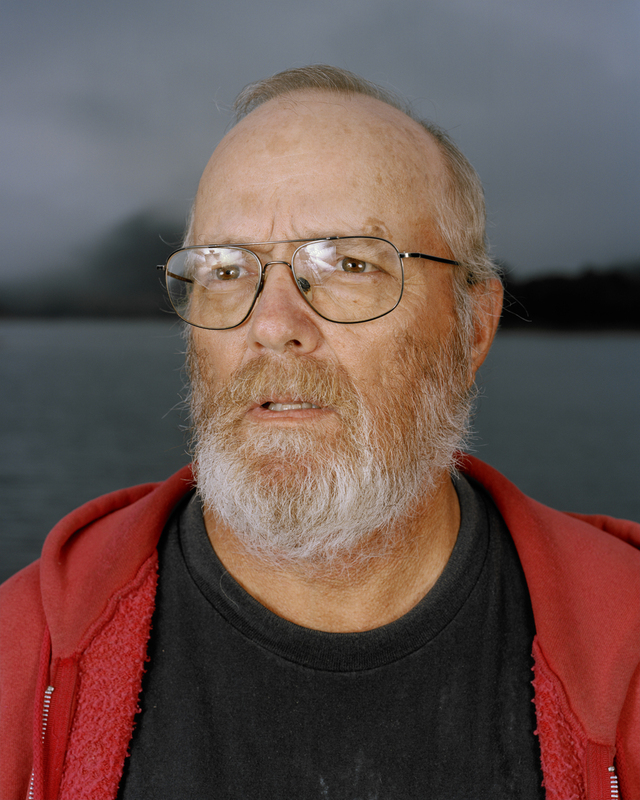 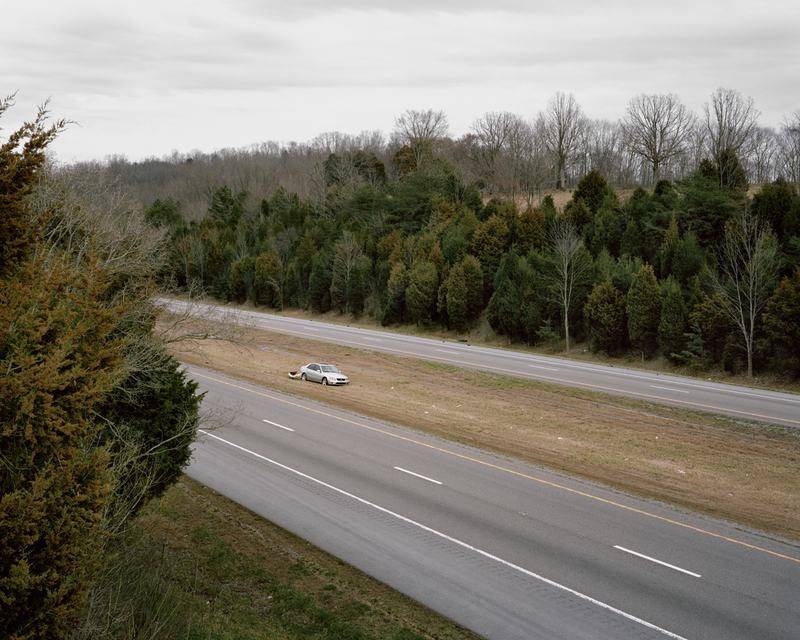 Matthew Jessie is a large format photographer from the small town of Rogersville, Tennessee. 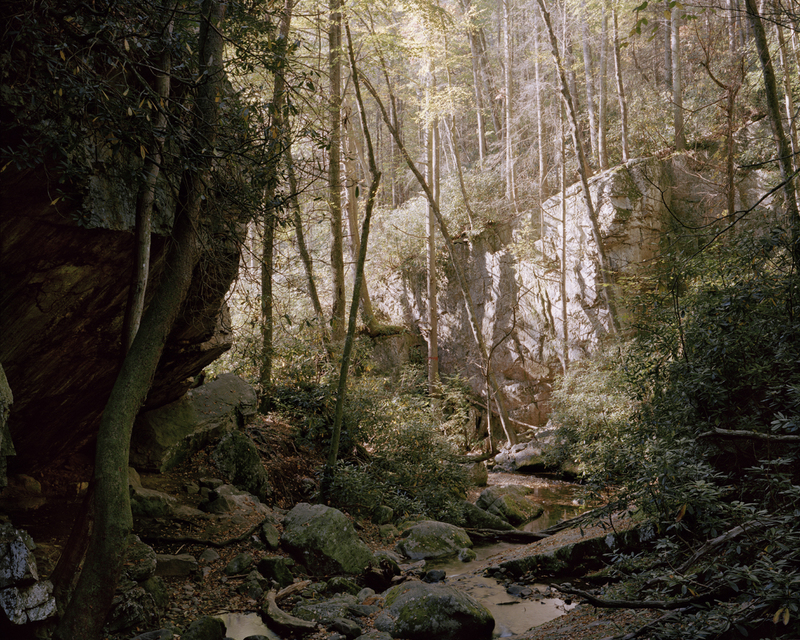 He currently lives in Johnson City, Tennessee where he received a BFA in Studio Art from East Tennessee State University. 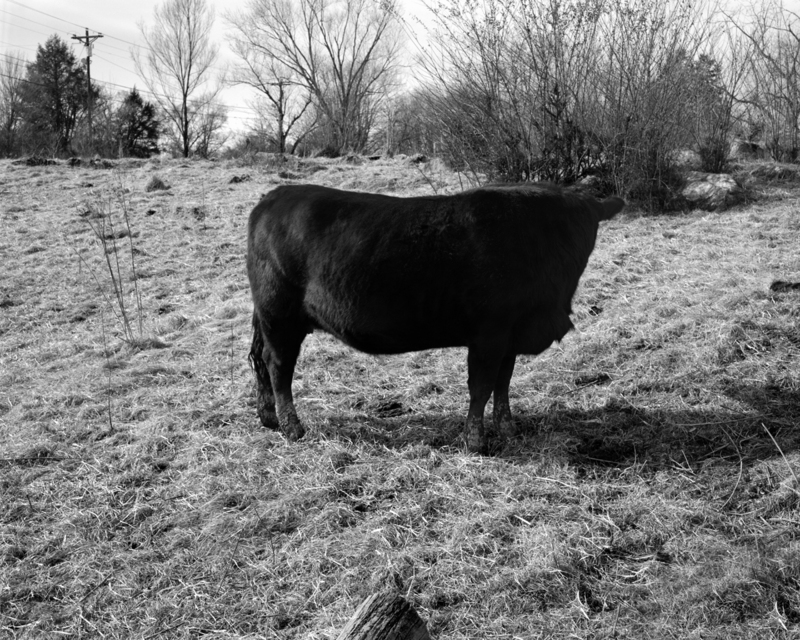 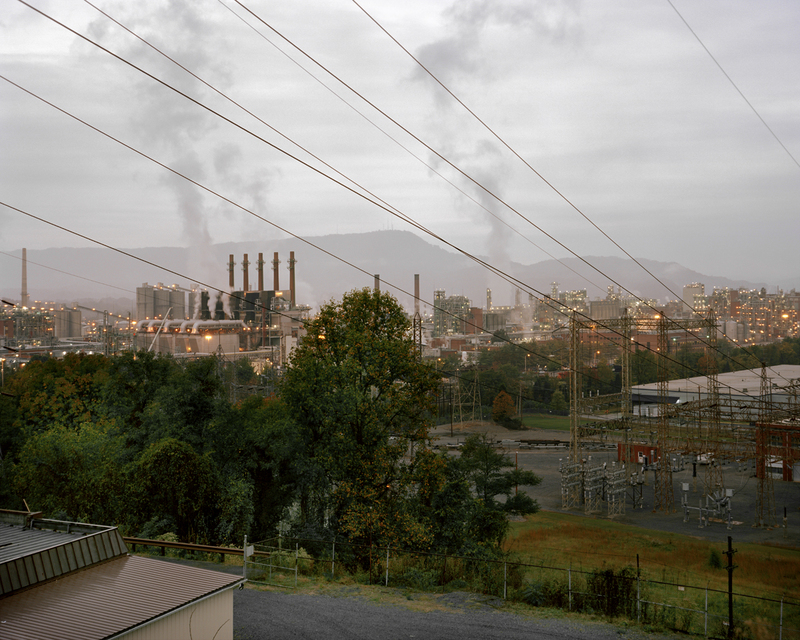 Matthew’s ongoing body of work Its Hills and Valleys presents images of his native East Tennessee and has been featured by publications including Oxford American’s: Eyes On The South. 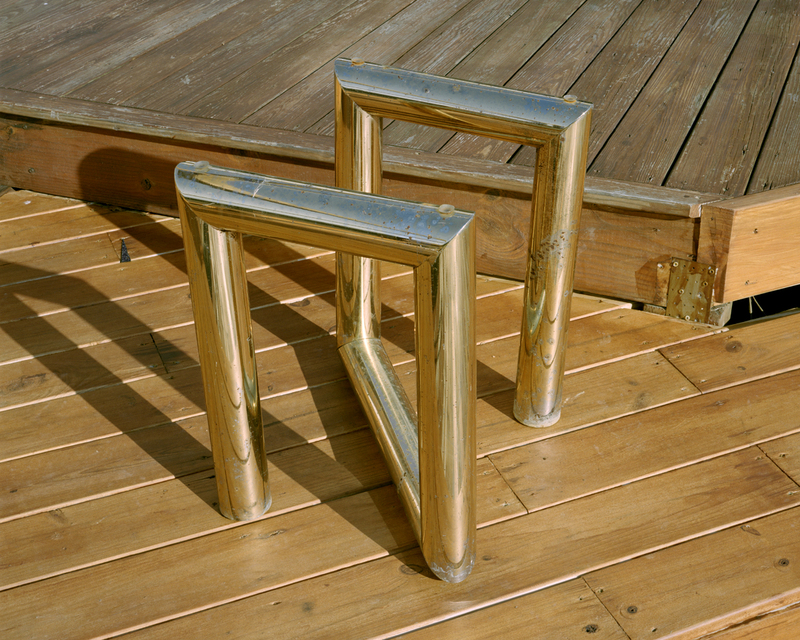 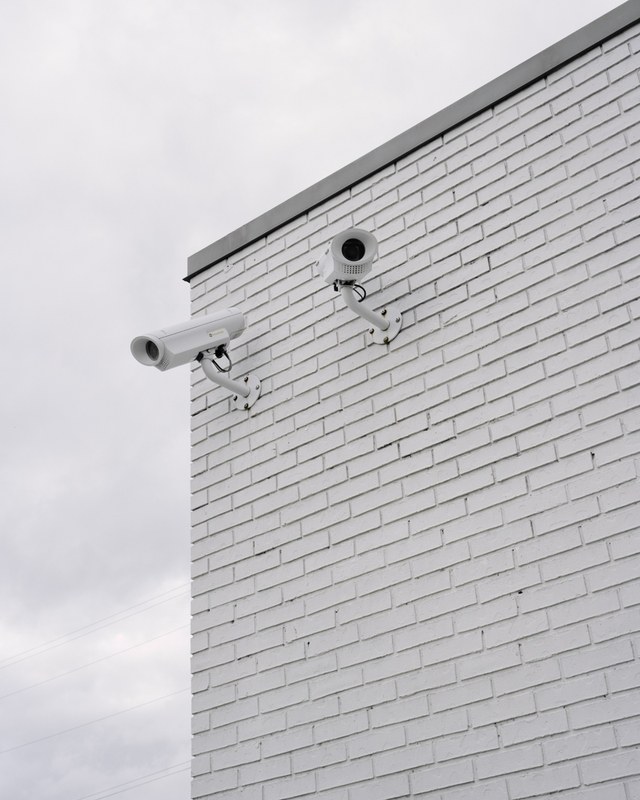 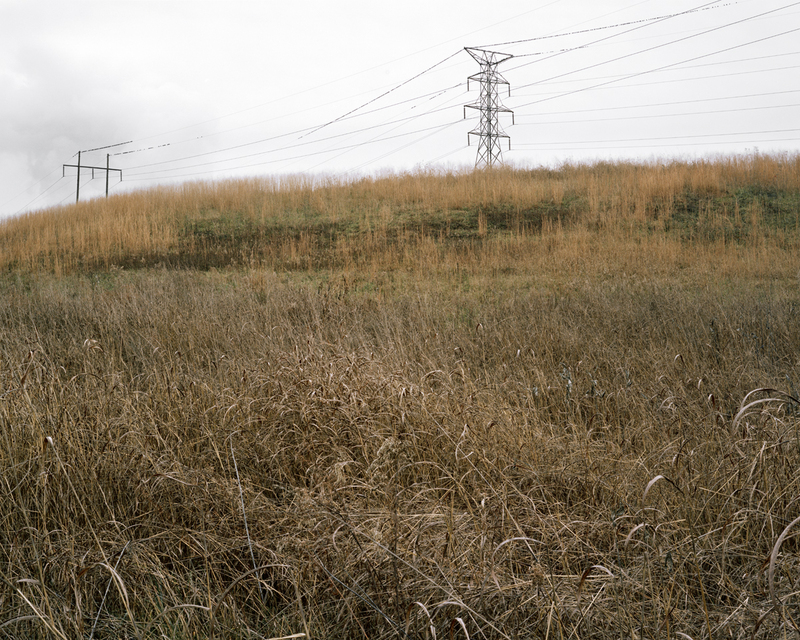 Today we take a look at his series, Its Hills and Vallys. 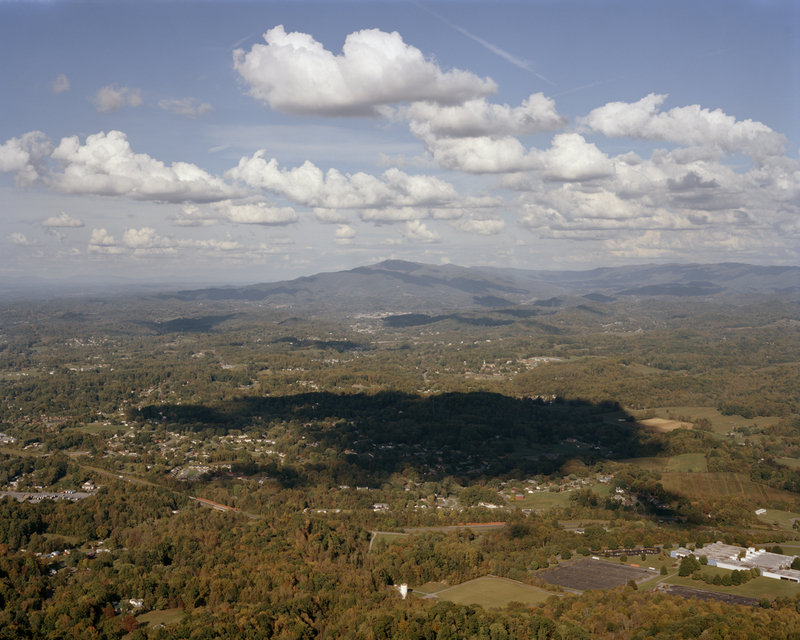 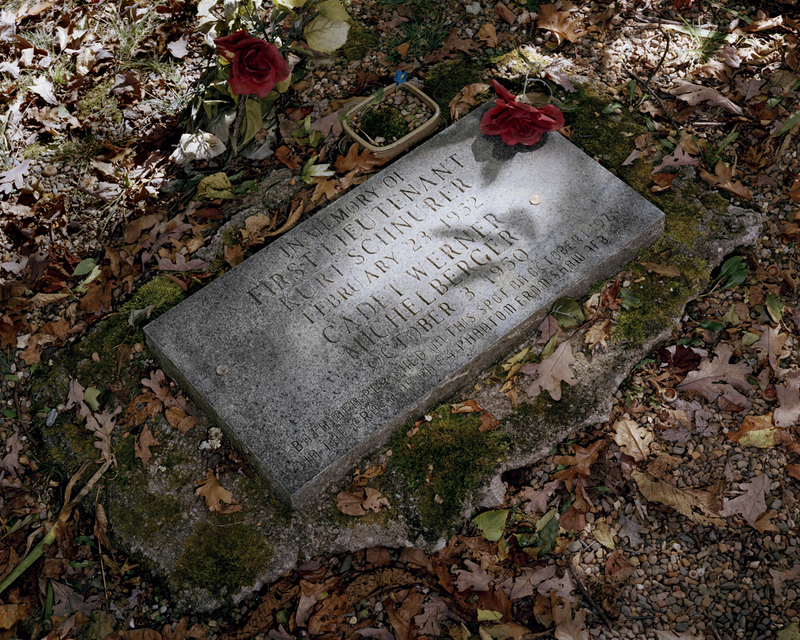 Its Hills and Valleys is an ongoing series of large format color photographs, which portray realities of the region of East Tennessee alternate to the history of representation that has defined it for generations. 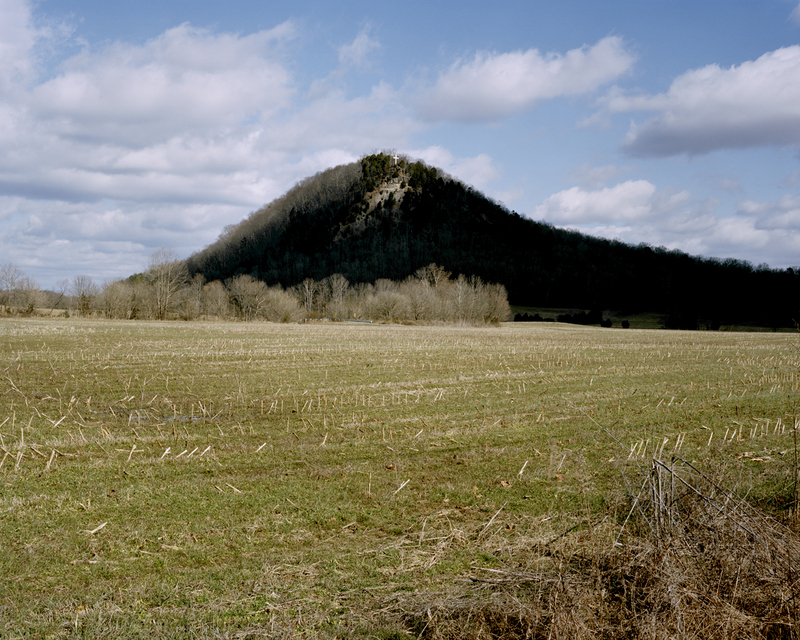 Through observational images the contemporary state of a land most understood by its stereotypes is depicted from the perspective and understanding of a native. 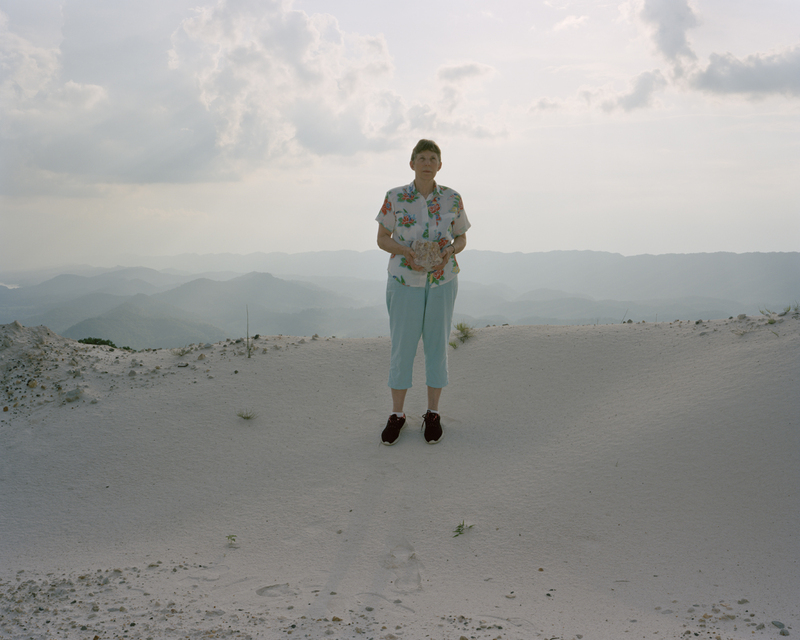 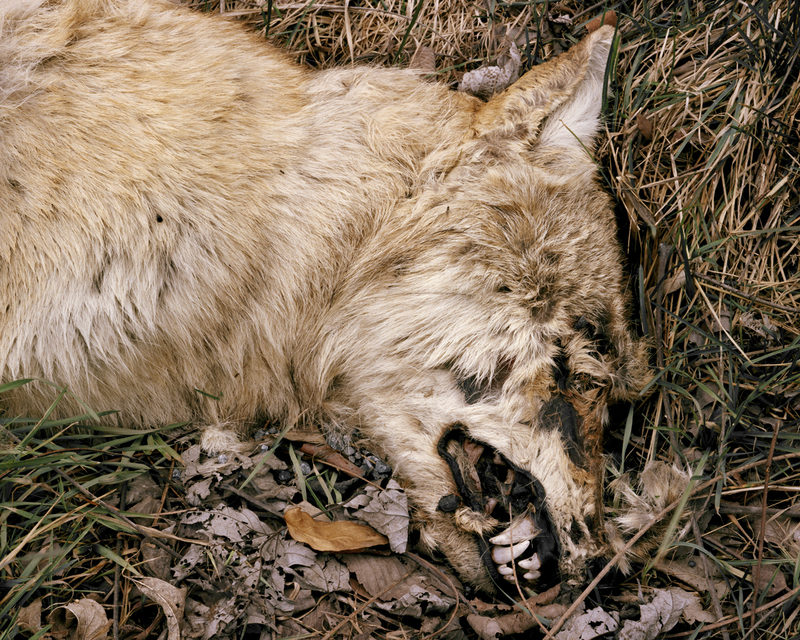 Portraits, landscapes, objects, and other cultural elements describe, through photographs, the ups and downs of such an enigmatic sub-region of Appalachia.